We see privilege issues discussed in judicial decisions, legal commentary, and mainstream news. 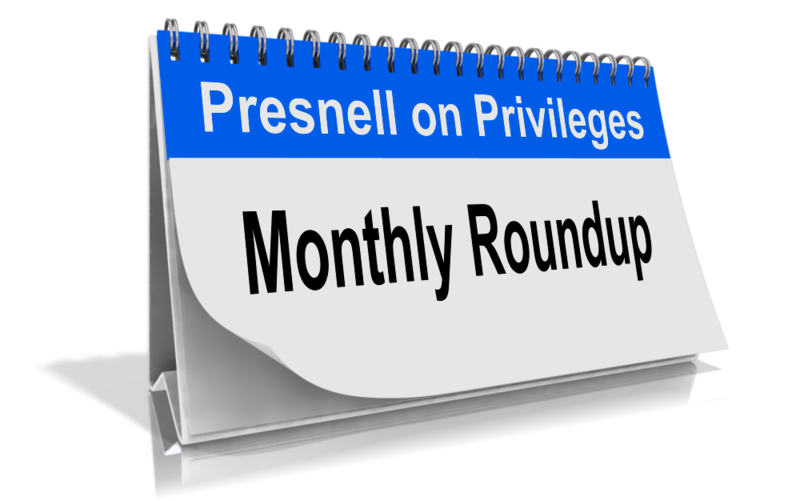 Here is a roundup of interesting privilege issues for June 2016. →Cheryl Mills, former Secretary of State Hillary Clinton’s chief of staff at the State Department, invoked the attorney–client privilege and refused to answer certain questions in Judicial Watch’s lawsuit over Secretary Clinton’s use of a private email server. The Wall Street Journal discussed the issue in this story. It will be interesting to see if the privilege objections reach the judge’s chambers. 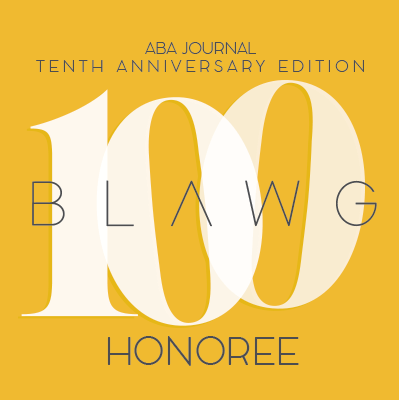 →Texas’s First Assistant Attorney General penned this Op-Ed piece in Texas Lawyer explaining why the purposes of the attorney–client privilege required him to send a cease-and-desist letter to a former AAG after the former AAG allegedly disclosed confidential information regarding the AG’s investigation into Trump University. →Staying in Texas, former Baylor University head football coach Art Briles filed an emergency motion asking for new lawyers, claiming that they violated the attorney–client privilege by sharing his information with university officials. Read the story here. →A New Hampshire bill that amends the state’s Right-to-Know Law to permit public officials to meet privately to discuss legal matters—even when counsel is not present—seems destined to pass the legislature and receive the governor’s signature. Read the bill here and a good summary article here. Will other states follow suit? →The Supreme Court of Canada issued an opinion that lawyers can withhold their accounting records from the Canada Revenue Agency under the solicitor–client privilege. You may read the opinion here, and this article is informative. →The New York Court of Appeals ruled that the common–interest doctrine did not protect pre-merger communications between Bank of America and Countrywide Financial. The Washington Times has the story. →Interesting story in the New York Times about lawyers’ damaging grand-jury testimony against Morris Zukerman. The crime–fraud exception to the attorney–client privilege authorized the testimony. →Matthew O’Hara of Chicago’s Hinshaw & Culbertson firm published a nice article on regulatory scrutiny that may arise because of the “Panama Papers” fiasco and the scrutiny’s potential impact on the attorney–client privilege. →And, in case you missed it, I posted about an unlicensed in-house lawyer still obtaining privilege protection (read here), privilege issues arising from the Yates Memorandum (read here), and a court’s decision that a boilerplate indemnification provision could not serve as a “common legal interest” for application of the common-interest doctrine (read here).